2015-2017 Mk7 VW GTI 2.0 TSI + Golf 1.8 TSI Injen Short Ram Intake5DaveJuly 19, 2016The price was much cheaper than other places. The ordering process was quick and painless and the product arrived exactly when I was told. The directions were a little off but that's not New Level's fault (manufacturer directions) I found a few videos online that helped me install the intake in 20-30 minutes. Would recommend to anybody who wants the increase in HP, gas mileage (slightly) and a sweet sound when the turbo kicks in! Thanks New Level! 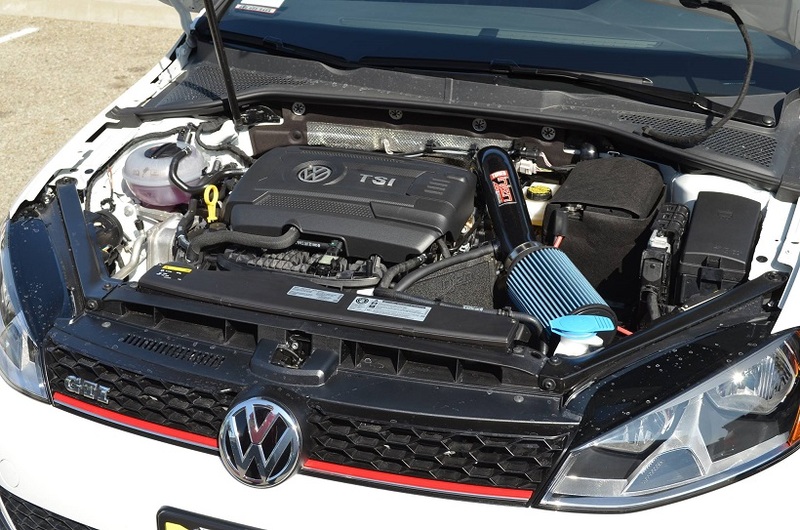 2015-2017 Mk7 VW GTI 2.0 TSI + Golf 1.8 TSI Injen Short Ram Intake5Alan P.July 7, 2016Love the sound, ease of install and the noticeable increase in reaction on the gas pedal. New level had it for the cheapest when I bought the intake and it arrived at my house in 4 or 5 days. The Part number for this item is: SP3078p or SP3078blk and it fits 2015-2017 Mk7 VW GTI (2.0L TSI Models) and MK7 Golf (1.8 TSI) Models.